made these pages just as a hobby, good free time play. Most content are about my big hobby, the herb gardening, and there are some pages about my family and friends. 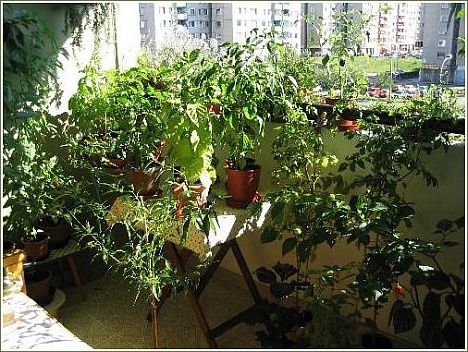 If you like the herb plant chili peppers you will find interesting pages or interesting photos, pictures. 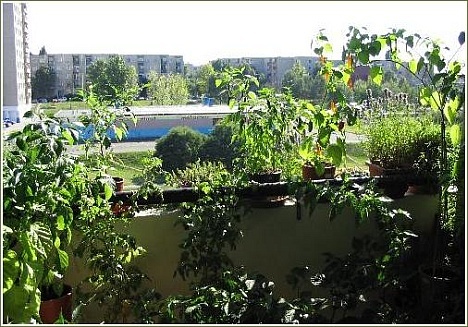 My garden is a little (2x3m) balcony on the 4th floor, in Budapest (Hungary).